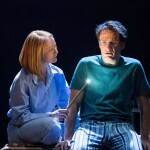 J.K. Rowling Invited to Join the Academy of Motion Picture Arts and Sciences! J.K. Rowling is among 928 distinguished actors, directors, writers, musicians and other collaborators to receive this year’s invitation into the prestigious Academy of Motion Picture Arts and Sciences. 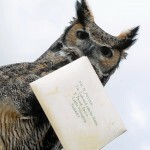 Though the letter probably did not arrive via owl, it’s no less exciting to find Rowling recognized by the writers’ branch of the Oscar-nominating body. 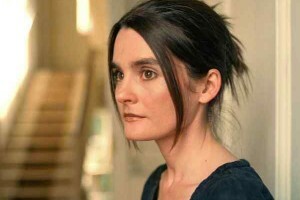 But the work which likely garnered the attention of the Academy is her foray into screenwriting. 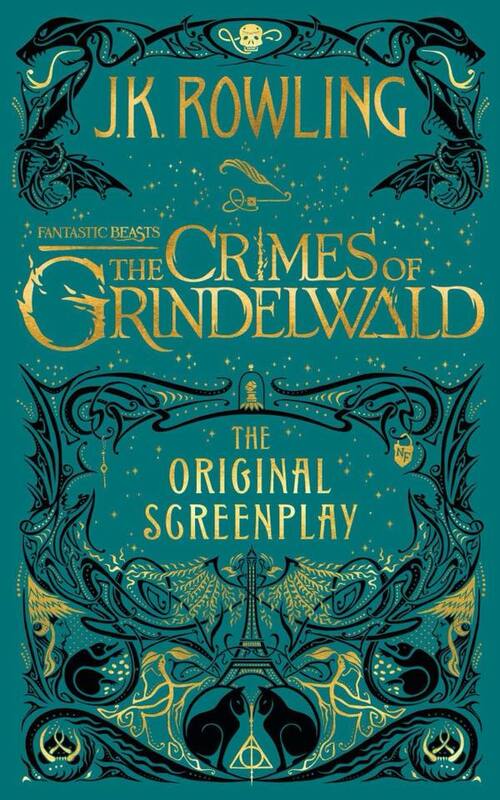 Rowling wrote the script for Fantastic Beasts and Where to Find Them, a mysterious wizarding adventure that follows magizoologist Newt Scamander to 1920s New York. 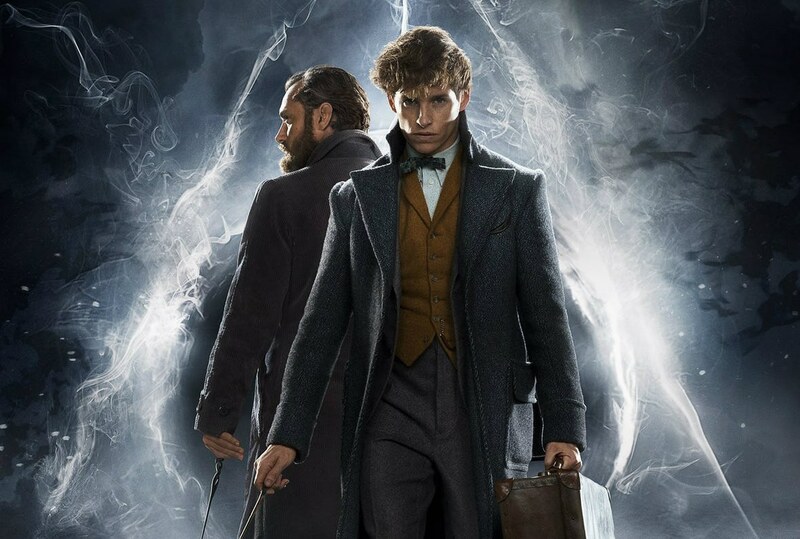 We are introduced to the governing body of the wizard community in the United States, wonderful new characters and, of course, a new villain, Gellert Grindelwald. 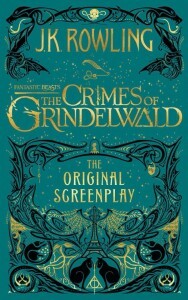 Granted, owing to the indisputable brilliance of Rowling, Grindelwald is not an entirely new character. The Harry Potter series hinted at his involvement in a nefarious movement that wooed Dumbledore in their youth, years before Grindelwald rose to power as the Dark Wizard who would conquer the “inferior” world. 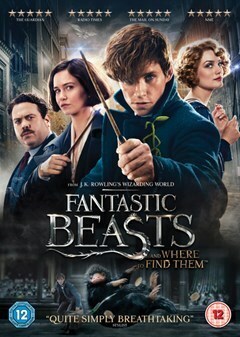 The sparse details of a complex history left us wanting more–and Rowling has not disappointed! The plot is no doubt tightly-woven, and Leaky has discussed everything from the screenplay’s cover design to the trailer and more in our effort to decipher the clues deliberately and sparingly provided. It’s going to be incredible, and we can’t believe Rowling is already hard at work on the third, and as-yet unnamed, installment in the five-part Fantastic Beasts film series. 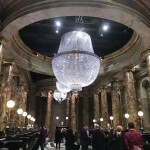 We’ve loved the end result, and the Academy knows talent when it sees it–though it didn’t stop with Rowling! 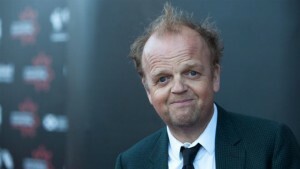 Harry Potter alums Toby Jones (voice of Dobby) and Shirley Henderson (Moaning Myrtle) received invitations from the actors branch, clear choices considering the enviable body of work both have amassed. 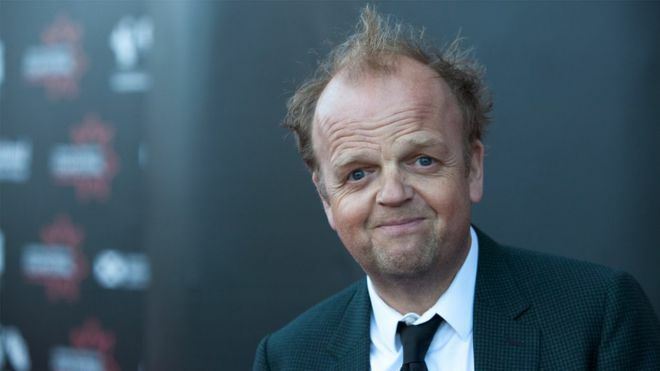 Jones’ notable performances include his portrayal of Truman Capote in Infamous and appearances in Tinker Tailor Soldier Spy, My Week With Marilyn, Captain America: The First Avenger, The Man Who Knew Infinity, Sherlock and, currently, Jurassic Park: Fallen Kingdom. Henderson, likewise, has made her mark on both stage and screen over the last 30 years with memorable roles in Trainspotting, Bridget Jones’ Diary and last year’s drama, Never Steady, Never Still. She was most recently recognized for her outstanding work with an Olivier award for Best Actress in a Musical for her portrayal of Elizabeth in Girl From The North Country. Of course, the Academy isn’t the only group that recognizes “exceptional achievement” and, in particular, Rowling as a literary genius and legend. 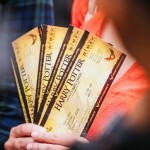 It’s truly the fans all over the world who keep the magic of the wizarding world and the fandom thriving year after year. And those fans, whoever and wherever they are, share a common bond. In fact, even the “famous” cannot help gushing over the author. I’m so grateful for these women, for the words they’ve written and the worlds they’ve created through their art.. so stoked to have you at the show in London @adele and JK ??. Always.